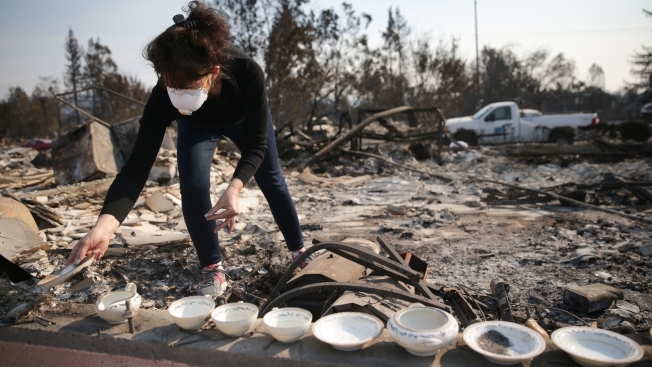 A new fund has been started by a coalition of immigrant service providers and advocates to provide direct assistance to undocumented residents affected by the North Bay wildfires. The campaign, ‘UndocuFund,’ was launched for residents in Sonoma County with a mission to provide direct support to undocumented children, families and communities affected by the fires. According to ‘UndocuFund,’ an estimated 28,000 undocumented immigrants live and work in Sonoma County, many of which were affected by the fires. Due to a lack of English speaking proficiency and immigration status many undocumented victims avoid access to disaster-relief services despite their eligibility. “UndocuFund will ensure that undocumented families displaced by the fires will have the support and resources they need to recover and rebuild,” said the campaign's website. According to the website, one hundred percent of all donations made to the fund will be used directly to support victims of the fire. The process to receive funds has not yet been announced but is expected to be ready soon.